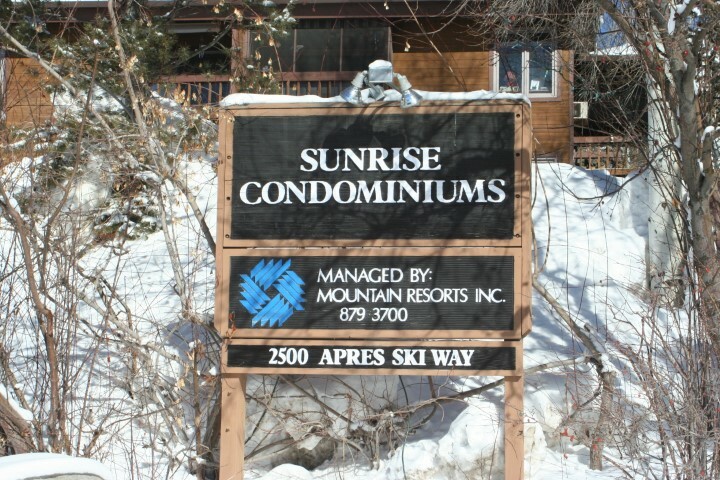 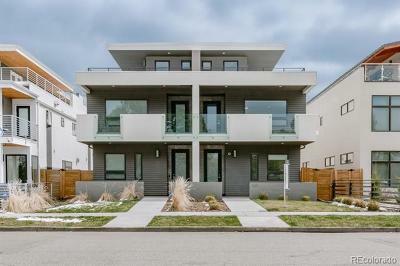 The Sunrise Condos are tucked away in a small, peaceful complex walking distance to the gondola. 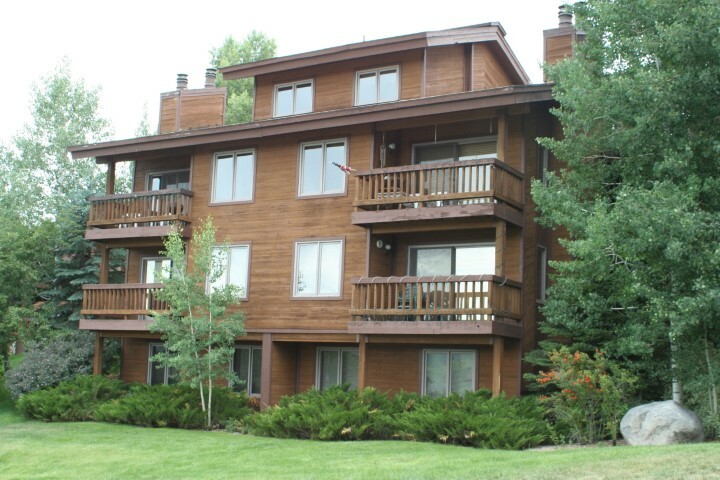 With views overlooking the flat tops and the south area of the valley, these residences offer comfort and relaxation. 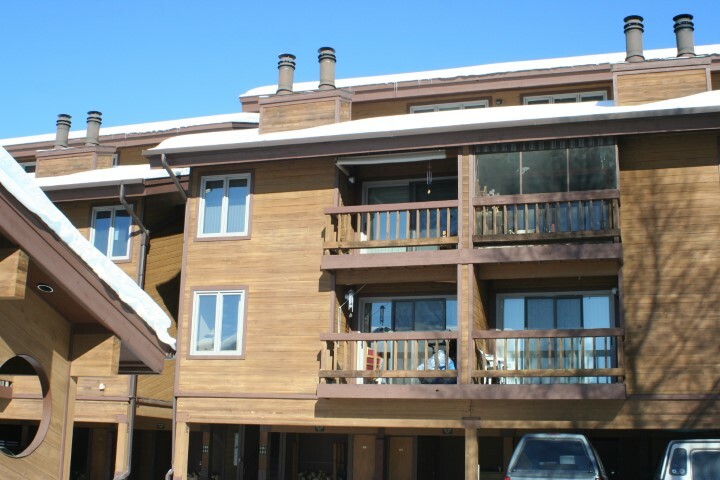 Take the free bus from your driveway to anywhere in Steamboat, including the mountain and downtown. 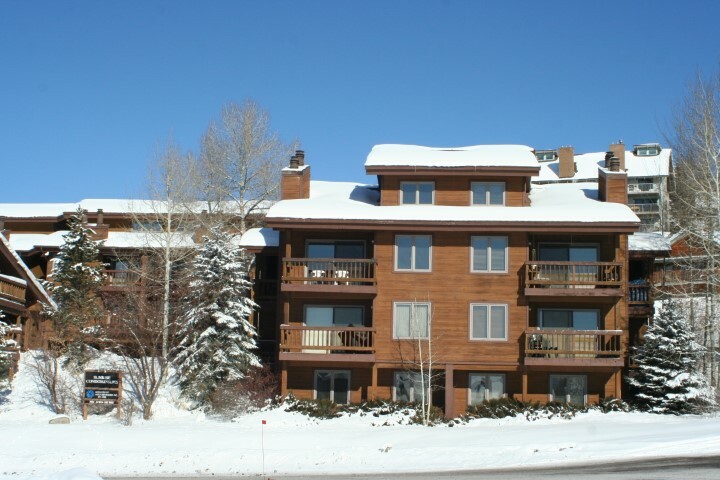 Convenient ski storage makes ski getaways easy; the large ski lockers are big enough for the whole family. 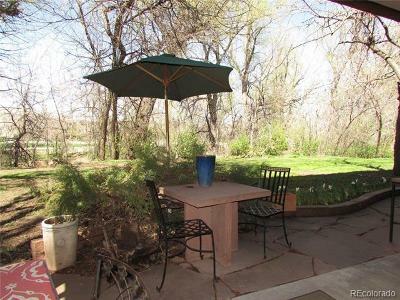 These residences are perfect for a rental investment or an enjoyable family vacation.